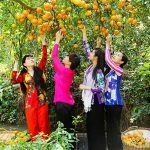 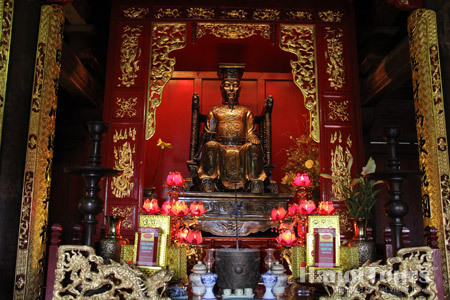 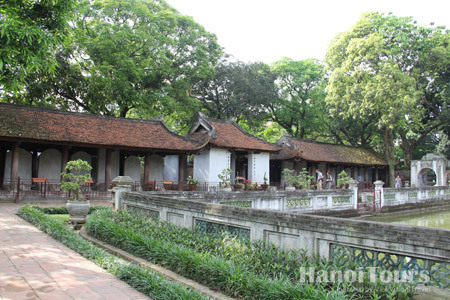 Located in the center of Hanoi and about 2 km from Hoan Kiem Lake, the Temple of Literature is functioned as the place to worship to Confucius (Khong Tu) and his disciples and the Vietnamese Scholars: Chu Van An. 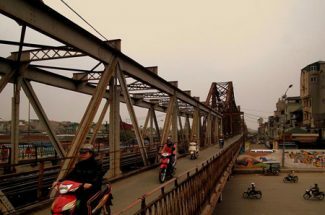 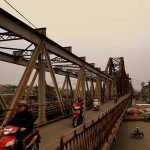 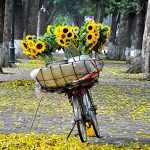 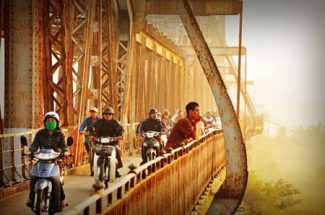 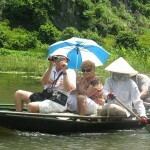 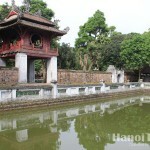 Vietnam’s first university was established here. 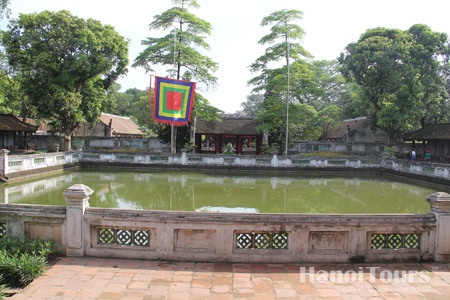 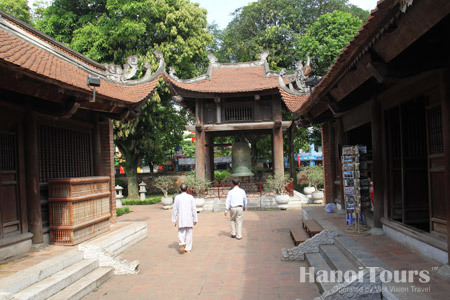 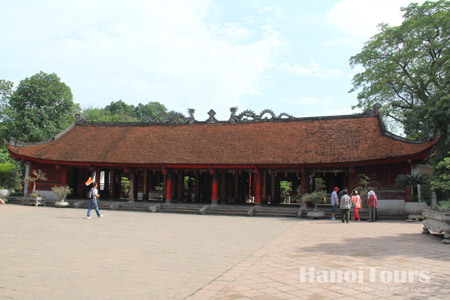 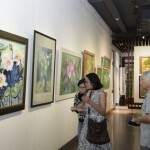 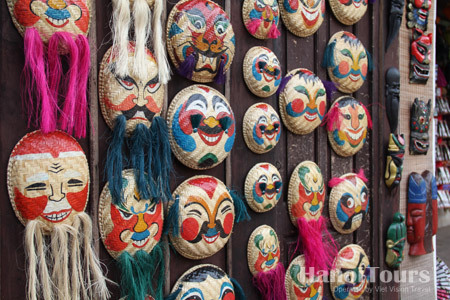 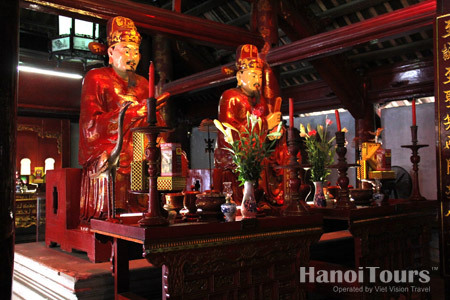 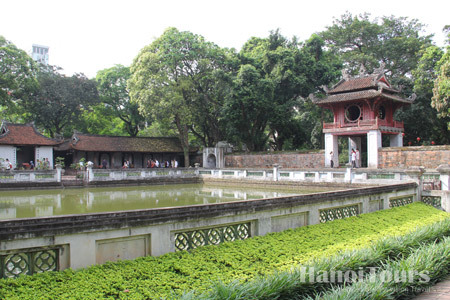 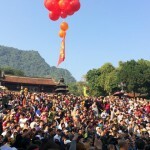 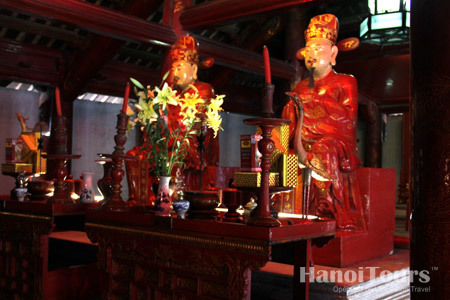 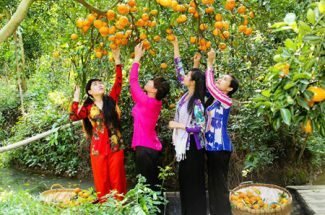 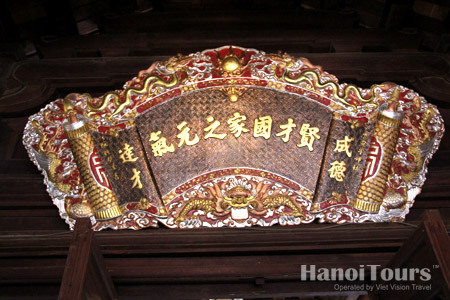 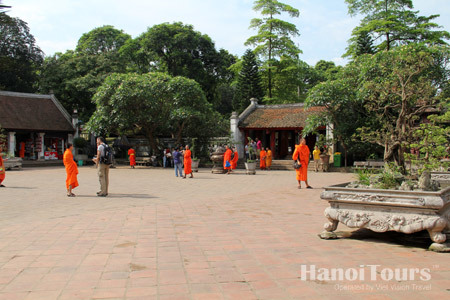 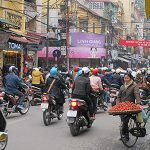 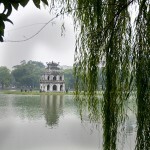 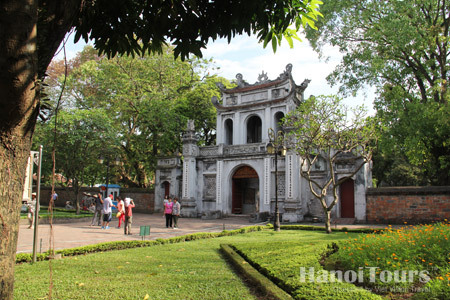 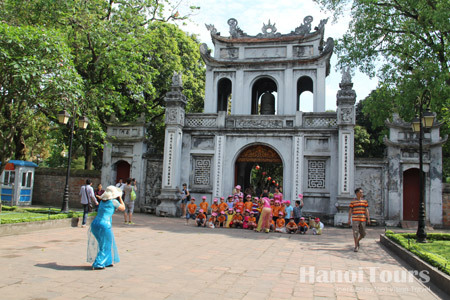 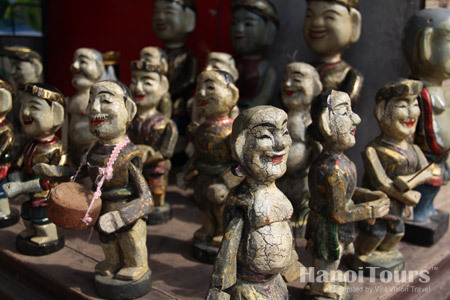 Nowadays, the Temple of Literature is one of must-see sight in Hanoi.